The iPhone 6 leaks have started to pick up pace as we draw close to its grand unveiling in September. On a daily basis, we are either treated to a batch of photos pertaining to the rear shell of the device itself, or an occasional part leak that leaves us scratching our heads. Today is no different, as we are again left scratching our heads, with a new part being leaked related to the iPhone 6. 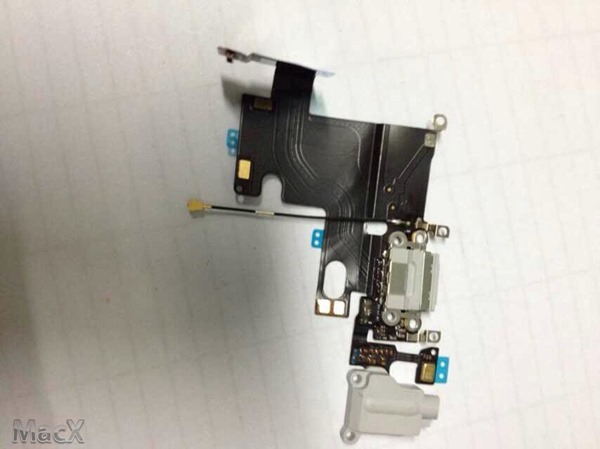 The part in question comes from a Chinese source, and is claimed to be the Lightning and audio out connector of the next generation iPhone. At this point, it’s hard to guess whether this part is genuine or not and the authenticity cannot be traced other than an anonymous high school classmate of the leaker who posted the photos to the MacX forum. You’ll forgive us if we’re a little skeptical, but considering how the iPhone 6 ‘leaks’ happen, we wouldn’t want to bet against this being the real deal. Don’t hold us to that, though! There’s really not much we can make out from these images, since they lack a lot of key details. 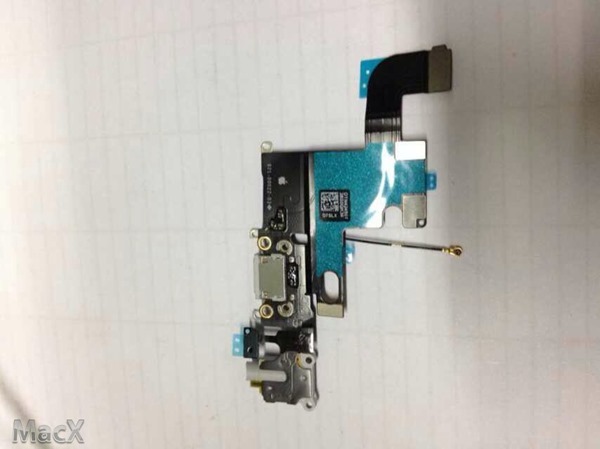 For instance, which model of the iPhone 6 does the part belong to? The 4.7-inch model or the 5.5-inch? Given the size of what appears to be the Lightning connector in relation to everything else, we’d suggest it’s the smaller of the two, and almost all of the part leaks so far have been for that 4.7-inch model rather than the larger 5.5-inch offering. By the looks of things, we’ll surely be greeted with more part leaks in the days to come, and if we’re lucky enough, might even get a glimpse of the final, working unit of the iPhone 6. As time ticks along and we draw ever closer to that expected September release date, it’s surely only a matter of time before someone somewhere starts taking photos of completed iPhone 6 handsets. It’s happened before, and it’ll surely happen again. And when that does happen, we’ll definitely bring it to our readers. 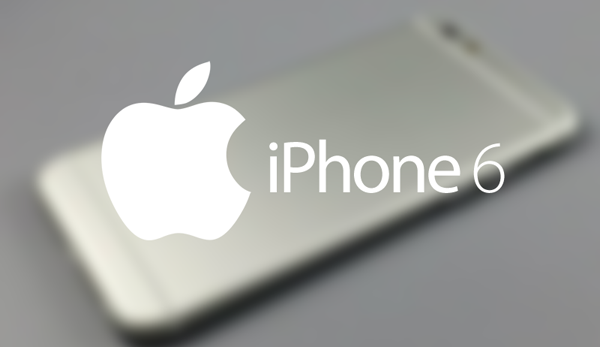 And also, we will be covering the iPhone 6 announcement as it happens, so stay tuned.